The Witcher Adventure Game is a digitized version of board game made by CD Projekt Red. The multiplayer game is now available to download from Google Play Store. The new Android game allows users to select any one hero out of four who wonder the land, battling monsters and gaining glory. Each hero has a unique way of overcoming obstacles by using combat, magic, charm, or diplomacy. The game also features 200 cards, online multiplayer, hot seat, or human vs. AI play, and leaderboard ranking. 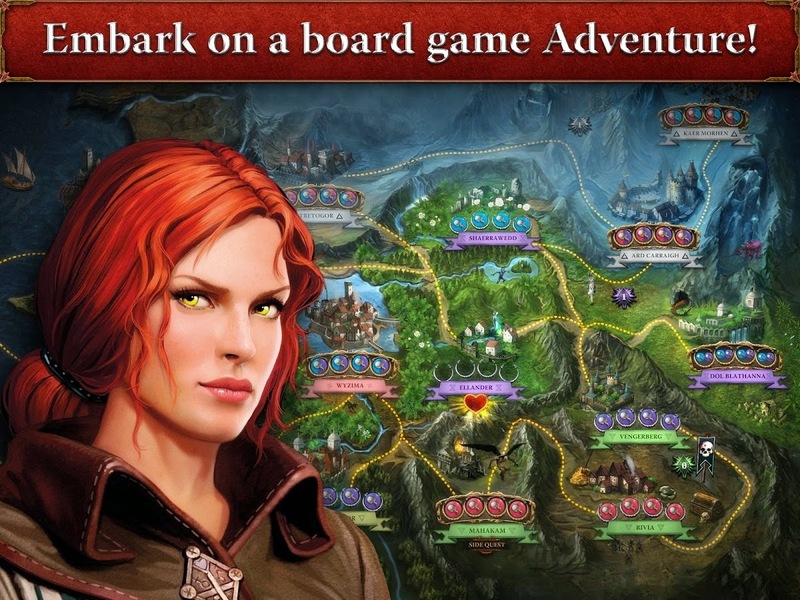 The Witcher Adventure Game is available to download from play store for $5.99.